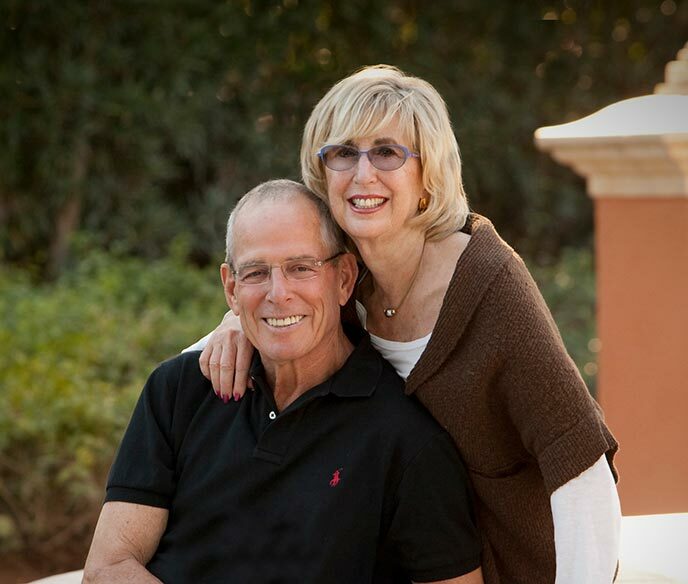 Marvin K. Lender is chairman of Baldwin Street Management, LLC, a family office. He is widely known for the highly successful Lender’s Bagel enterprise, which his father founded in his garage in 1927, and which was sold to Kraft Inc. in 1984. Lender is very active in the Jewish community locally, nationally, and internationally. He co-founded the New Haven Holocaust Education Prejudice Reduction Program, aimed at eliminating prejudice by making school-age children aware of the Holocaust. He is a former member of the board of directors of the Jewish Community Center of Greater New Haven and of the Jewish Federation of Greater New Haven, for which he served as president and chair of its campaign. He is past chair of the Budget Committee of the Conference of Presidents of Major American Jewish Organizations; chair and former member of the board of governors of the World Income Committee of the Jewish Agency of Israel; former chair of the Project Development Committee of the Trust of Jewish Philanthropy; former co-chair of Fisher-Bernstein Institute’s Advisory Committee at Brandeis University; founder and former co-chair of the Israeli American Jewish Forum; former member of the steering committee of Birthright International; former member of the Investment Committee of the Conference on Jewish Material Claims Against Germany Inc.; and former chairman of the board of trustees of the Israel Policy Forum. Lender is a past president and chair of the National United Jewish Appeal. He served as its national chair from 1990 to 1992 and chaired the Passage to Freedom special campaign for Soviet Jewry. He was also chair of Operation Exodus’ $1-billion campaign for the resettlement of Soviet and Ethiopian Jews to Israel. He is former chair for the Council of Jewish Federation’s National Commission on Jewish Identity and Continuity, and former chair of the Immigration and Absorption Committee of the Jewish Agency for Israel. Lender has been a committed member of the board of trustees and executive committee of Yale-New Haven Hospital for the past 30 years. He is currently chair of the budget committee of Yale-New Haven Hospital and is on the board of directors of Yale-New Haven Hospital and Yale-New Haven Health Services. In 2010, he concluded his term as co-chair of the development committee for the Yale-New Haven Smilow Cancer Hospital, this campaign raised over $100 million for the completion of this new state of the art cancer treatment facility. He is a former member of the Governor’s Council of Economic Competitiveness and Technology, and a former member of the Bradley Airport Executive Committee. He is a founding member of the New Haven Academy, an inter-district magnet school. He is a former associate fellow of Calhoun College at Yale University and received an honorary Doctor of Humane Letters degree from Quinnipiac University. He is also the recipient of the David Ben-Gurion Award and the Anti-Defamation League’s Torch of Liberty Award. In 2017, he was inducted into The American Society of Baking Hall of Fame. For Syracuse University, Lender is a Life Trustee and Life participant of the Investment and Endowment Committee and served as chair of the $370-million Commitment to Learning Campaign. He has been a member of the national committee for the Campaign for Syracuse, and the charter president of the Society of Fellows. He founded the Lender Laboratory for Institutional Food Preparation in the former College for Human Development and earned a National Alumni Award in 1986 and the Arents Pioneer Medal for excellence in business in 1993. Lender and his wife, Helaine Gold Lender ’65, are the parents of Heidi, Keith, and Sondra ’93 and the grandparents of Maya, Jaden, Dylan, Ziggy and Marsden. Helaine Lender was on the national board of the woman’s young leadership of the United Jewish Appeal as well as its Women’s Cabinet and is currently a member of the Advisory Board of the National Women’s Philanthropy of the United Jewish Communities and past chair of their Lion of Judah Endowment Campaign. She, along with her husband, started the New Haven Jewish Federation young leadership group, which continues to identify and educate future leaders. She is also a past board member of the New Haven Jewish Foundation, as well as having served in many leadership capacities at the Jewish Federation of Greater New Haven. Lender was a member of the Syracuse University Hillel Council and a past board member of the New Haven Chapter for Juvenile Diabetes. She was a member of the Board of Directors of the Connecticut Association for the Performing Arts Inc. and served as a member of its Advancement Committee. She also served on the Advisory Board of the International Festival of Arts and Ideas of New Haven. She served as a co-chair, along with her husband, of the Yale-New Haven Cancer Hospital $100 million campaign. Lender was an elementary school teacher prior to having three children and became a travel agent by profession when her youngest started kindergarten. In 2015, she started a chapter of 100+ Women Who Care in her community, which has raised close to $100,000 for local charities since its inception. She continues to be a driving force in this endeavor. 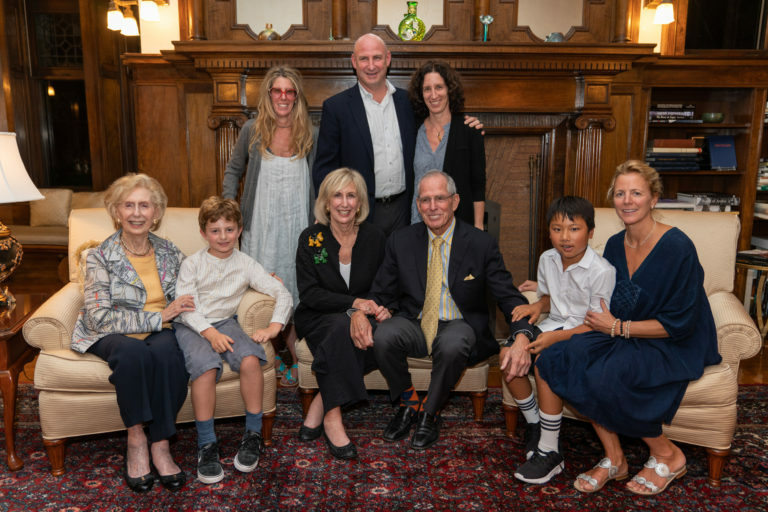 The Lenders, from New Haven, Connecticut, are the parents of Heidi, Keith (Jill), and Sondra ’93 (Ben) and the grandparents of Maya, Jaden, Dylan, Ezekiel, and Marsden.